ERP software experts Deltek needed to engage with prospects across two high-priority verticals, IT consultancies and AECs (Architectural or Engineering Consultancies). Previous attempts by sales teams to contact senior finance professionals had not been as fruitful as hoped. Amberjack was hired to design and manage a lead-generation campaign spearheaded by cut-through DM. 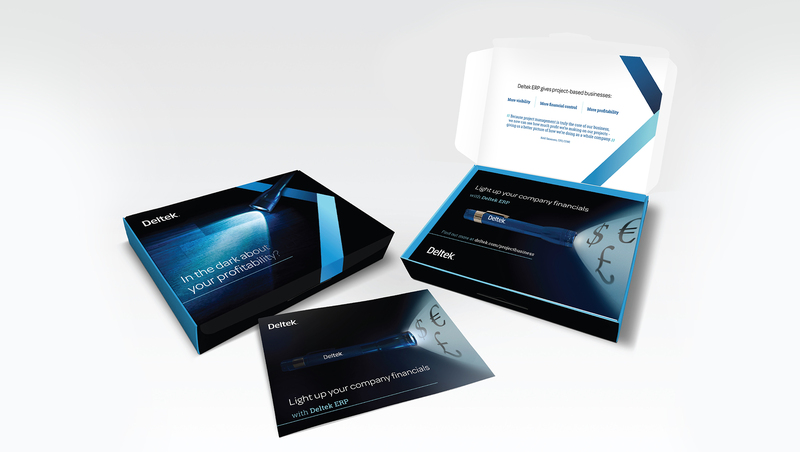 Our remit included concept development, messaging, design, artwork and production of the mailer and content creation. We plugged into Deltek’s marketing team to manage the project from end to end. 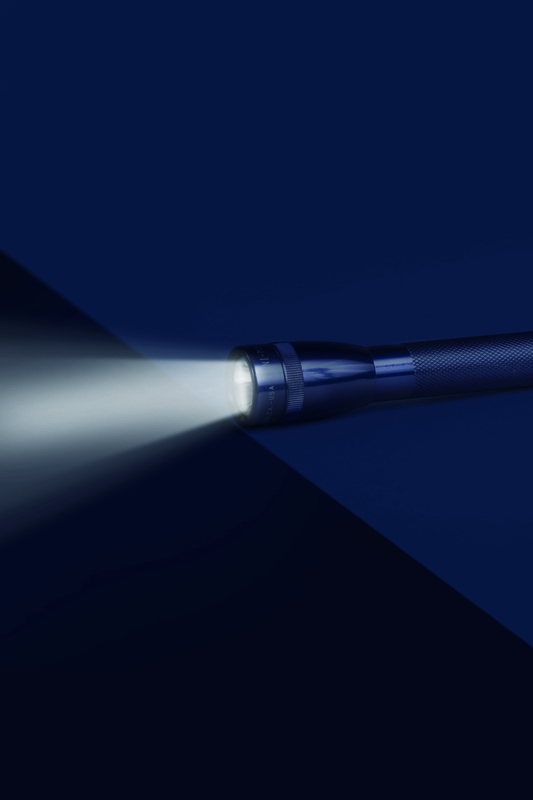 The high-impact torch mailer was supported by a sequence of EDMs with associated landing pages and content downloads. The campaign helped sales people to open doors to cold prospects and start the nurture process. Still early days, so watch this space for some great results to come. We worked hand in hand to deliver the project on-brief and on track.